Touring the largest mound site in the state, eating a few bugs at DeGray Lake Resort State Park; throwing a line in at Storm Creek Lake, exploring Little Grand Canyon and attending summer camp at Camp Mitchell atop Petit Jean Mountain – it’s all coming up in a brand new episode of “Exploring Arkansas” Wednesday, Sept. 5. 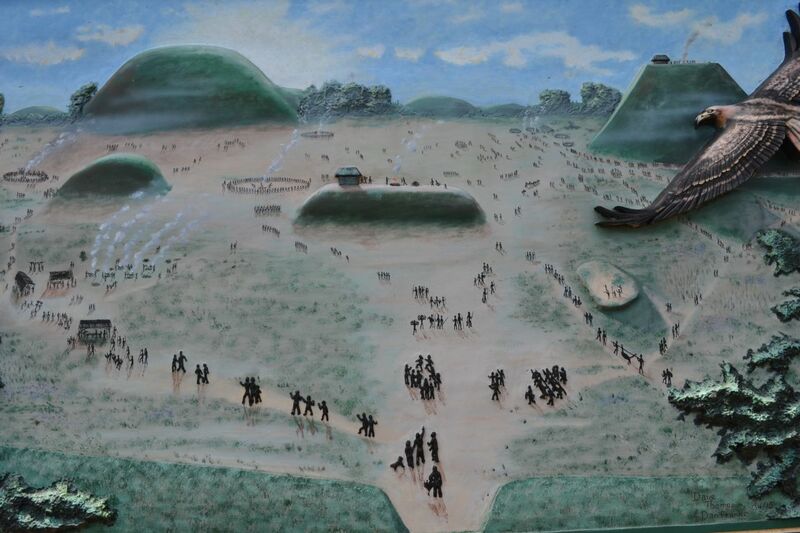 Toltec Mounds Archeological State Park contains the largest mounds in Arkansas. The site was occupied by Native American ancestors known as the “Plum Bayou” culture, who were named after a local stream, and not the Toltecs of Mexico. 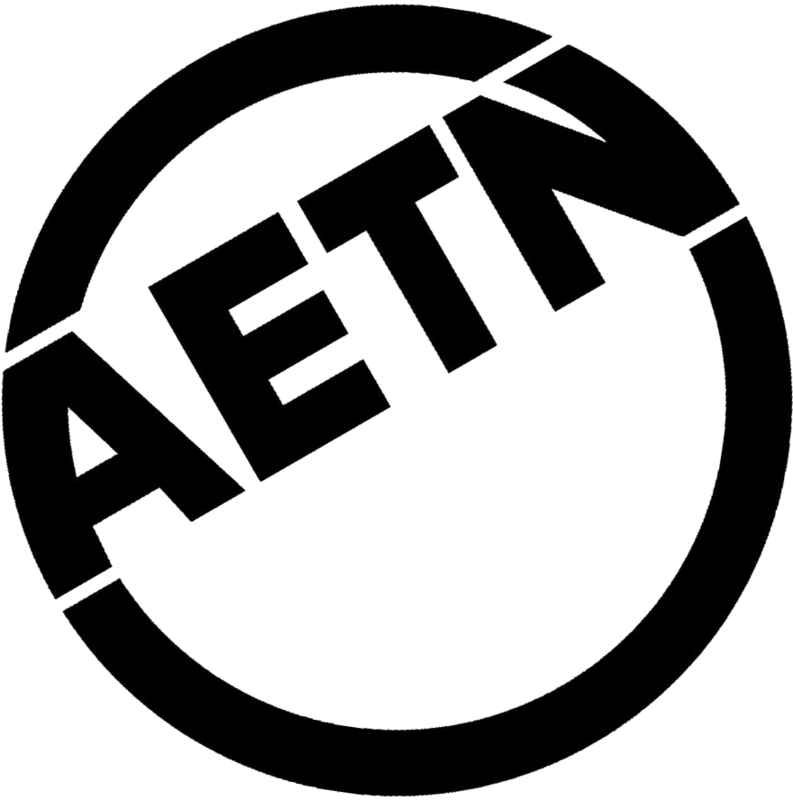 However, the original landowner mistakenly dubbed the site “Toltec Mounds” during the mid-1800s … and the name has remained. What would you do if you were stranded in the wilderness and had to survive? Well, if you knew your edible insects, you could just dine on bugs! 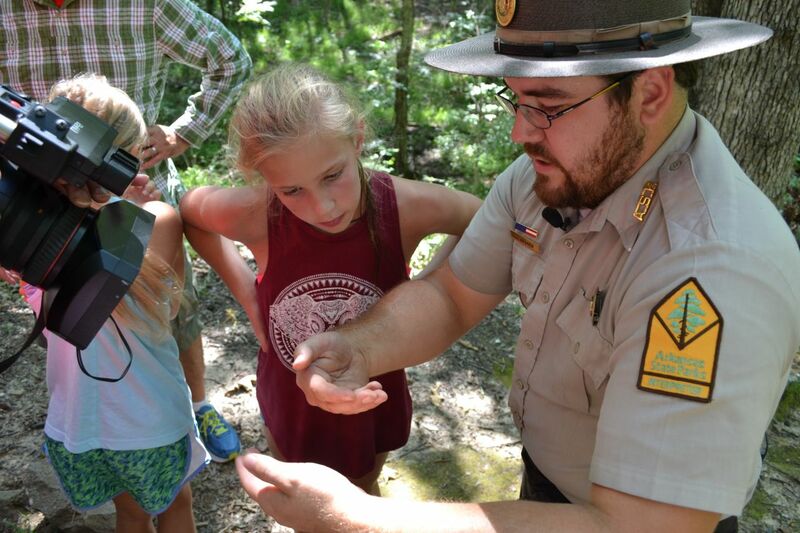 A popular program at DeGray Lake Resort State Park is a presentation on edible insects. And, yes, participants do indeed get to eat bugs! Yummy!! 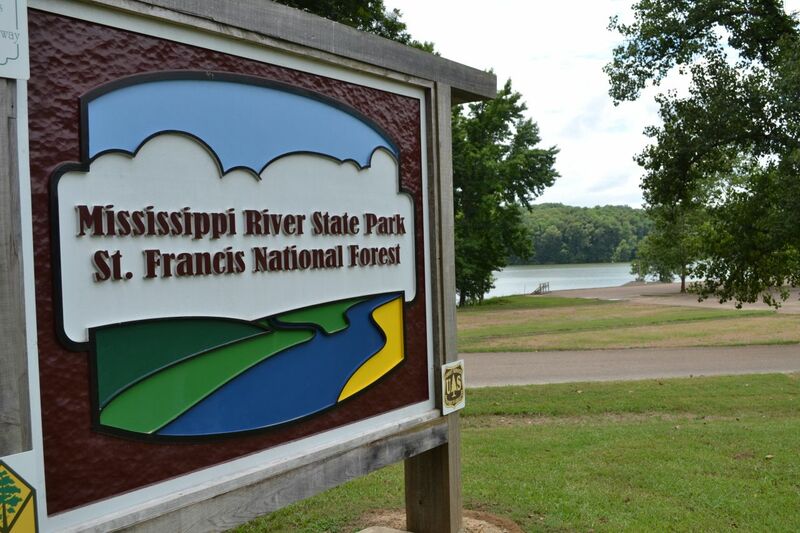 Storm Creek Lake is a hidden gem in the St. Francis National Forest north of Helena, Arkansas, and is part of Mississippi River State Park. In fact, this lake is so hidden that when we were there doing our segment right before the Fourth of July not a soul was there! 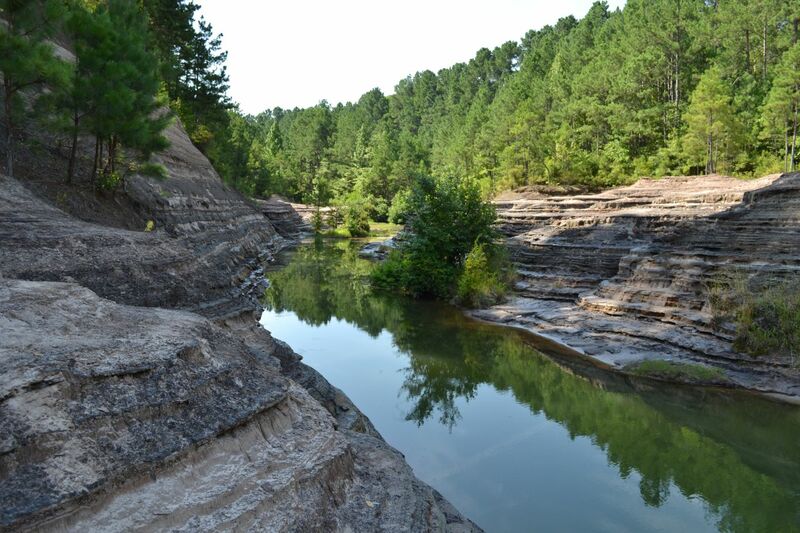 The Little Grand Canyon – off the shores of White Oak Lake near Bluff City in South Arkansas – is a unique rocky canyon formation that you’d never expect to find in this part of the state. And, we happened to discover something else here we thought we’d never stumble upon. A popular place to take pictures with a lot of photographers is Camp Mitchell atop Petit Jean Mountain near Morrilton. But, we also came to experience summer camp here for one day. 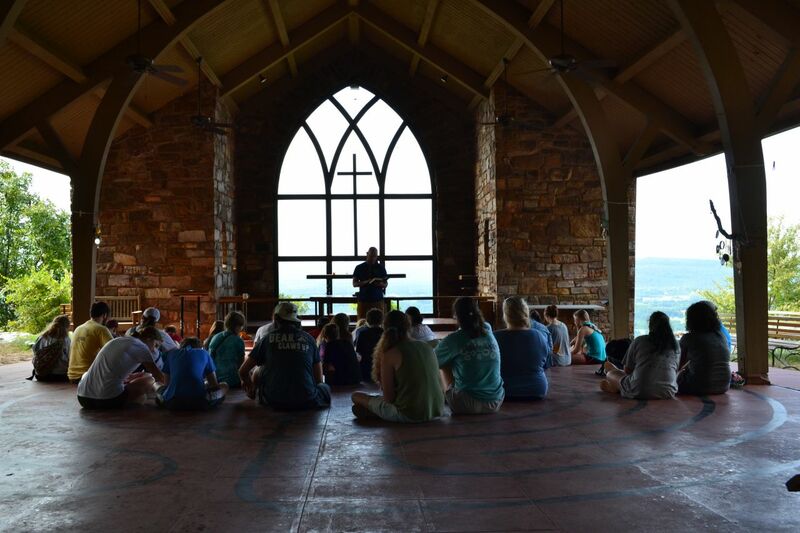 A special camp it is, which has been enjoyed by generations since the 1940s! 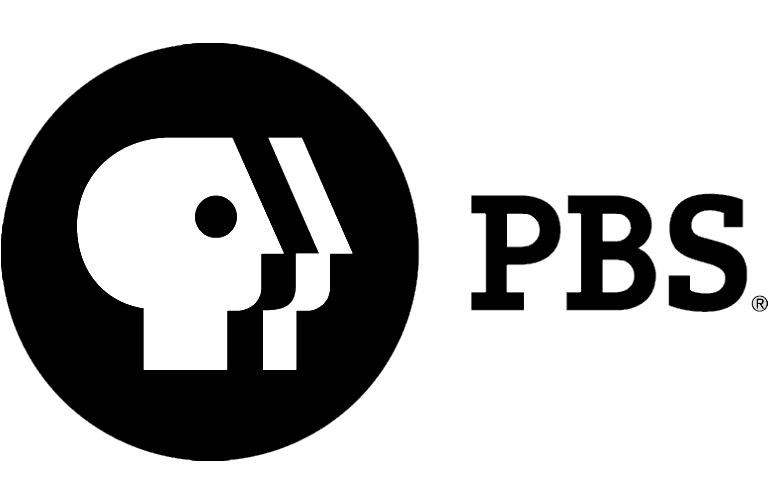 Find out just why kids keep coming back to this camp and more Wednesday, Sept. 5, at 6:30 p.m. on “Exploring Arkansas”!